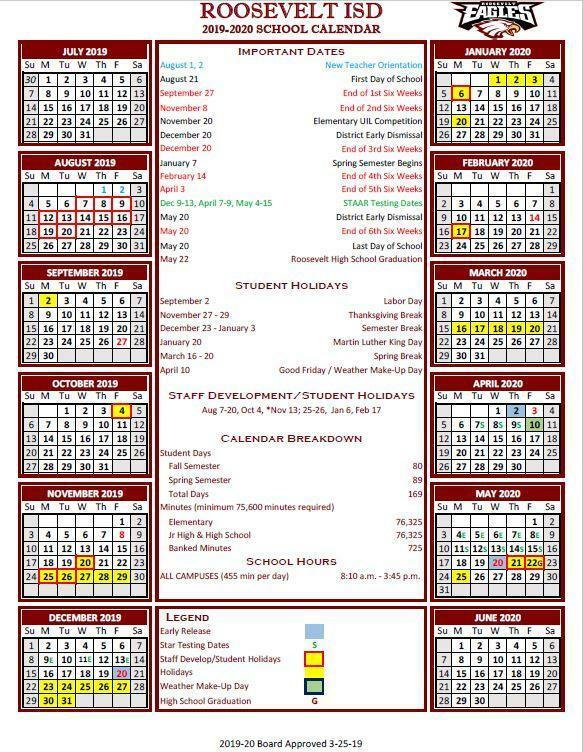 Click here to view next year's board approved district calendar! 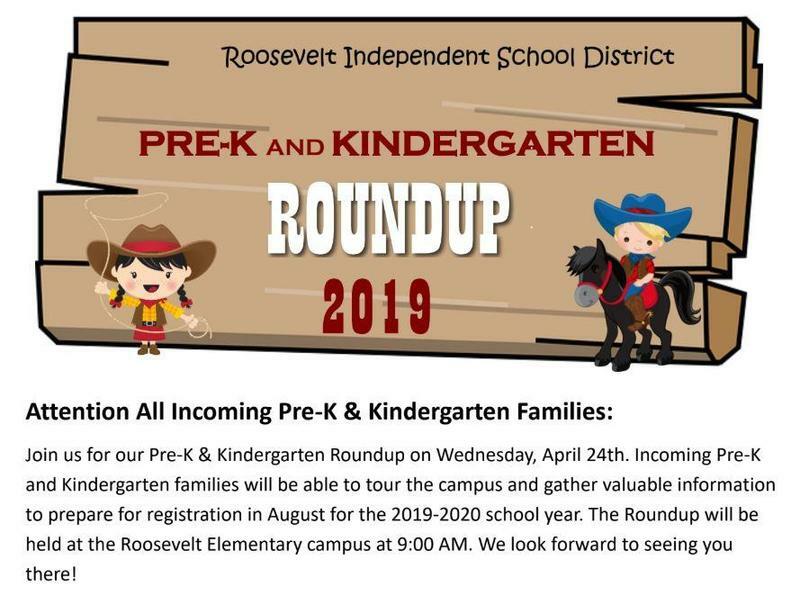 Join us on Wednesday, April 24 at 9 am for the 2019 Pre-K and Kindergarten Round up! 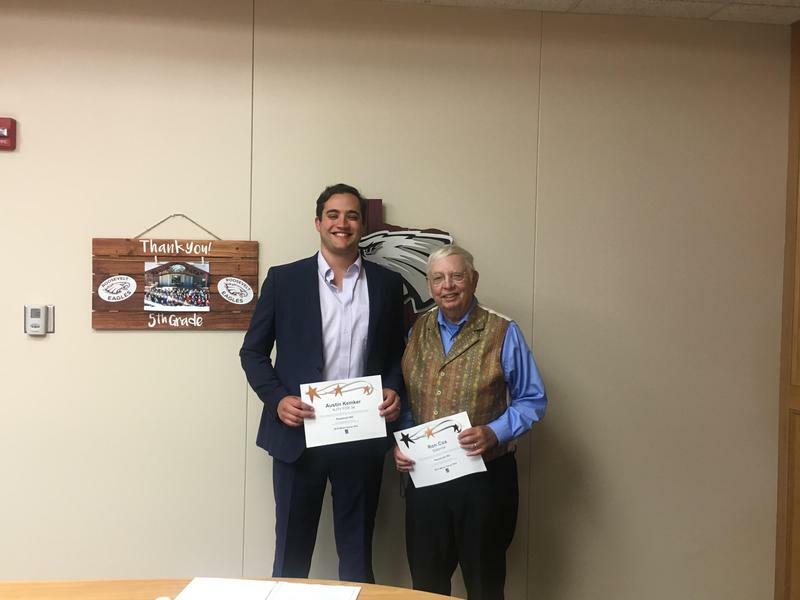 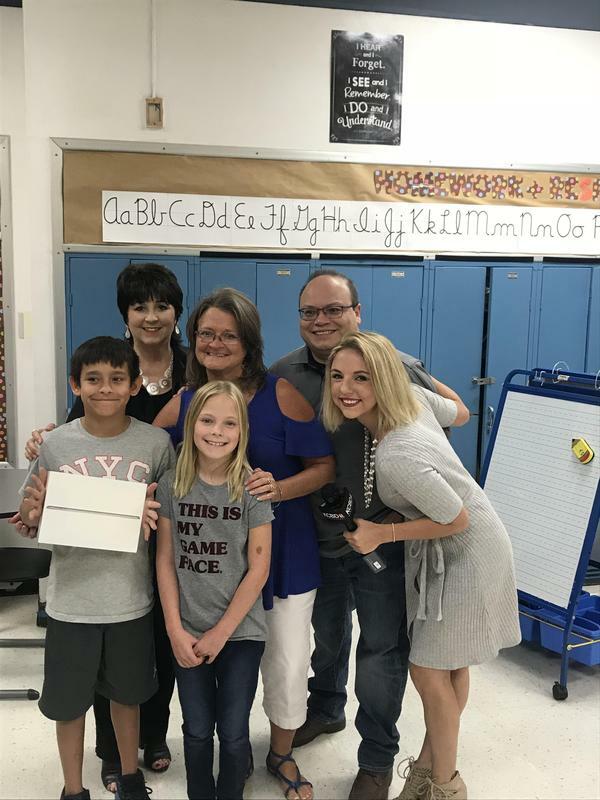 KCBD News Channel and WesTex Federal Credit Union Donated iPads to Mrs. Welch's elementary classroom.